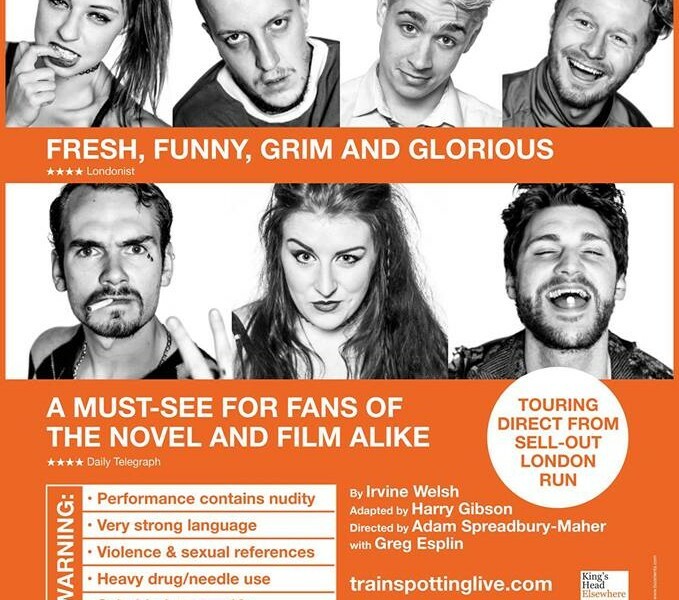 Acclaimed immersive staging of Irvine Welsh’s classic, direct from world tour. During the show, the audience are literally part of the action, including the notorious ‘Worst Toilet in Scotland’ scene. A ticket to ride you won’t soon forget. Choose life. Tickets available for General Admission (for seating on and around the set but not on a traditional seat) or Allocated Seating (for traditional theatre seating).